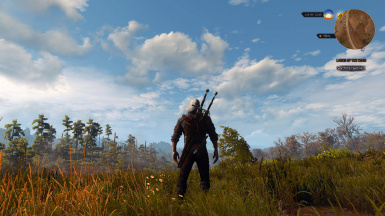 This retextures the clouds from the main game and DLC. 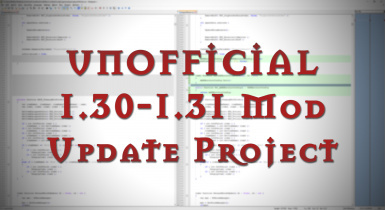 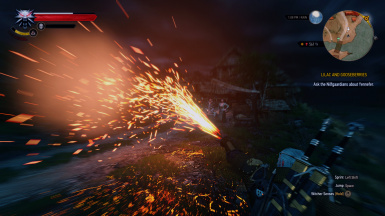 This is a collection of fixes that are present in the main game. 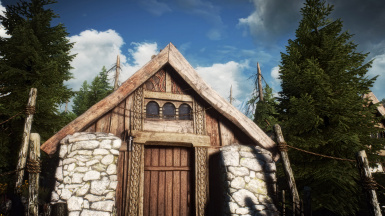 The first Reshade preset that pushes the limits! 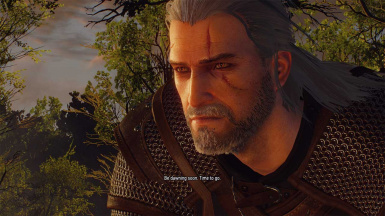 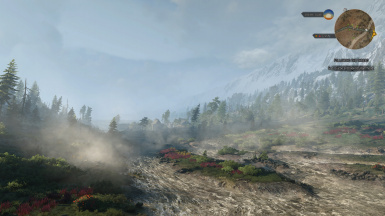 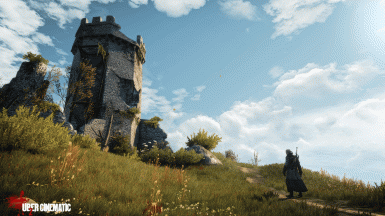 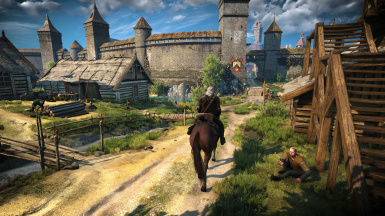 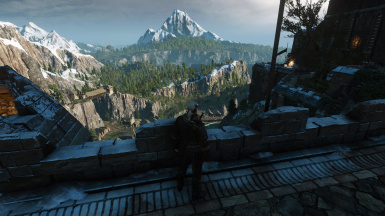 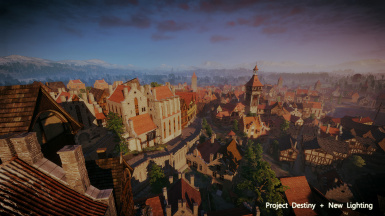 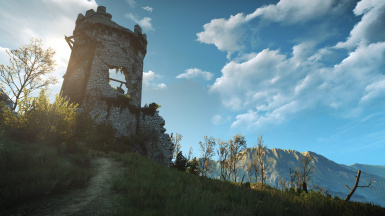 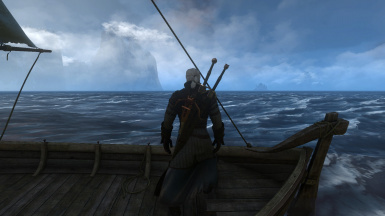 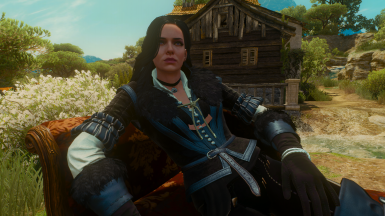 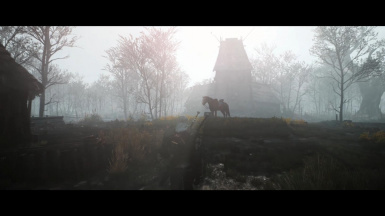 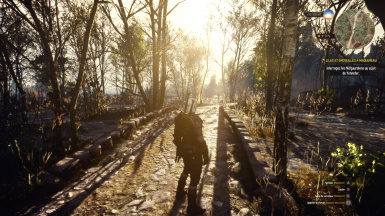 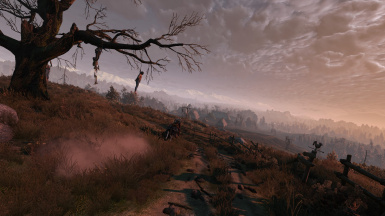 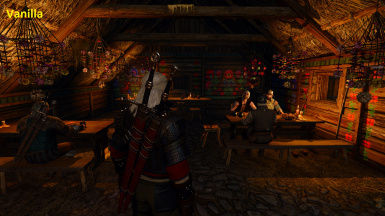 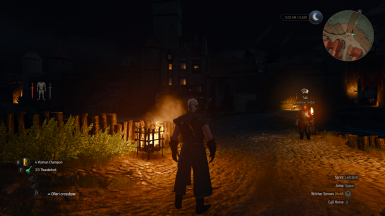 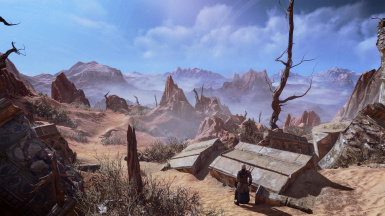 Prepare to experience The Witcher 3 visuals like you've never seen them before. 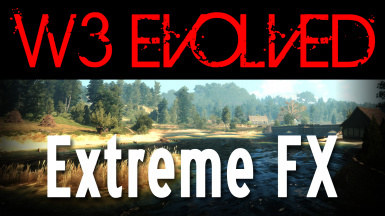 Three quality versions to choose from!